DC and Warner Bros. have tapped The Accountant helmer Gavin O'Connor to write and direct Suicide Squad 2, The Hollywood Reporter confirms. O'Connor's on-boarding comes after the studio's months-long search for the perfect person to take the directorial reins for the all-star sequel that follows up David Ayer's 2016 Suicide Squad. Previous reports pegged Mel Gibson as an early contender, with The Shallows director Jaume Collet-Serra circling the project in the summer before he ultimately joined Jungle Cruise for Disney. Plenty of fan-favorite baddies are returning for Suicide Squad 2, including Will Smith's Deadshot, Margot Robbie's Harley Qunn, Jared Leto's Joker, and Jai Courney's Captain Boomerang, who were first seen swapping prison sentences for government service. Original flick director Ayer is currently hard at work on Gotham City Sirens with Robbie, which zeroes in on the feisty female villains of the DC Extended Universe. O'Connor's feature credits include the Natalie Portman western Jane Got a Gun, where he was also a late-in-the-game savior. Unfortunately, that film failed to find an audience. The director faced a different fate with Warner Bros. in The Accountant, where he collaborated with DCEU veteran Ben Affleck. The Accountant pulled in solid reviews and an $86 million domestic revenue, and the studio later green-lit development on a sequel which O'Connor is on board to helm. Given O'Connor's past experience in the director's chair and his prior collaborations with Warner Bros., he may be a positive influence on Suicide Squad 2, even though Rick Flag actor Joel Kinnaman was gunning for Ayer to direct the sequel. "Ultimately, I'd love for David Ayer to direct it," Kinnaman said. "But if he doesn't want to direct it, [I'd like] someone who is great with character and that's able to ground the story and maybe put these characters in a more normal situation. It would be really interesting to see these crazy characters interact with regular people as well." Hopefully O'Connor can be that someone. 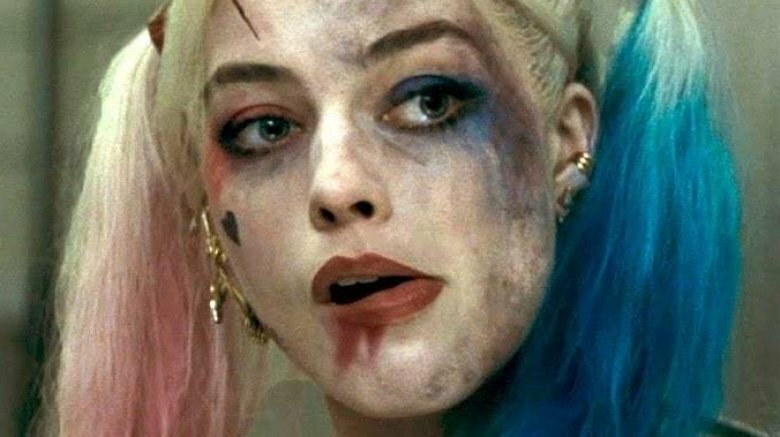 As we wait to hear more about Suicide Squad 2, which might not start filming until fall 2018, find out the ugly behind-the-scenes truth of the first film.